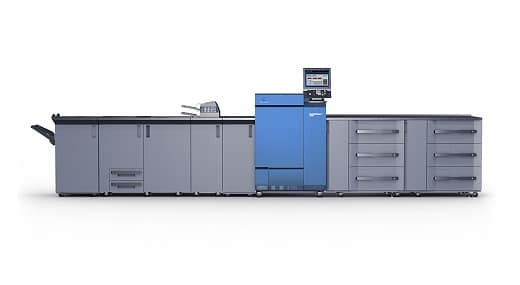 MDL Kelex has invested in the very latest, state of the art digital print machinery. 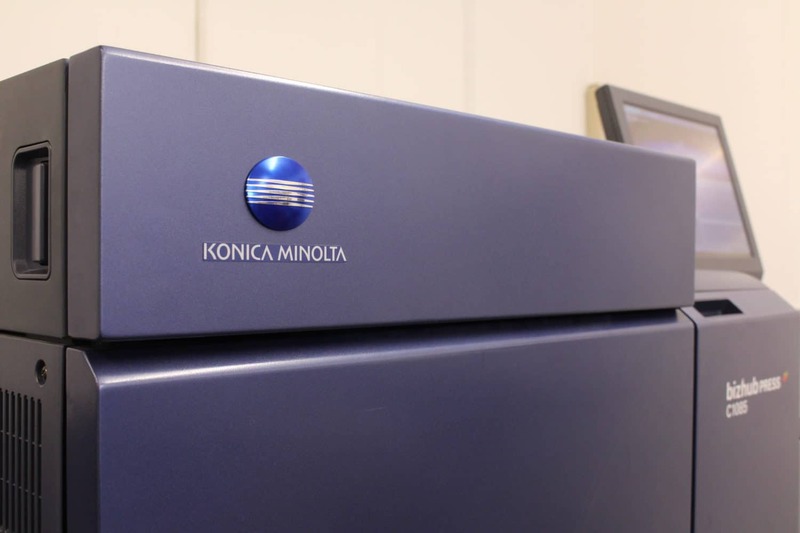 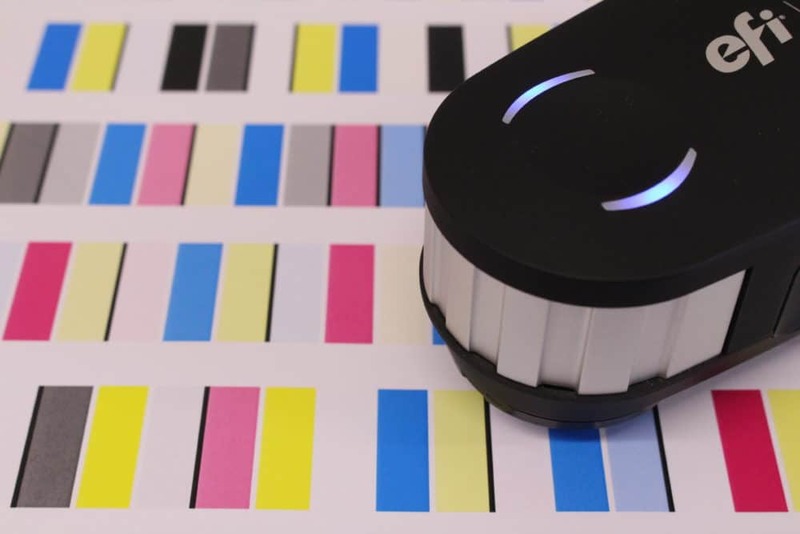 The Konica Minolta flagship models bizhub PRESS C1085/C1100 extend the print provider's range of high-volume job possibilities. 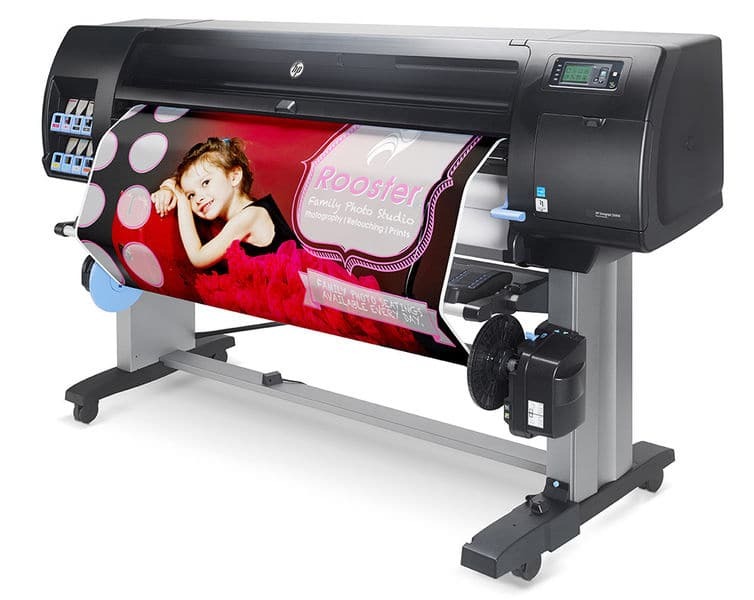 With unmatched performance, high image quality and stability, they offer everything required to satisfy the growing demands of customers. 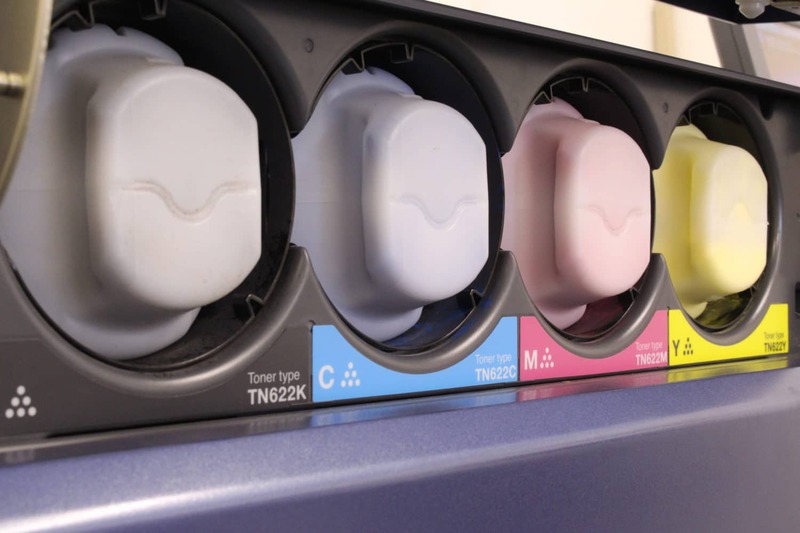 MDL Kelex Ltd are one of the premier printers in Stroud and the surrounding area.